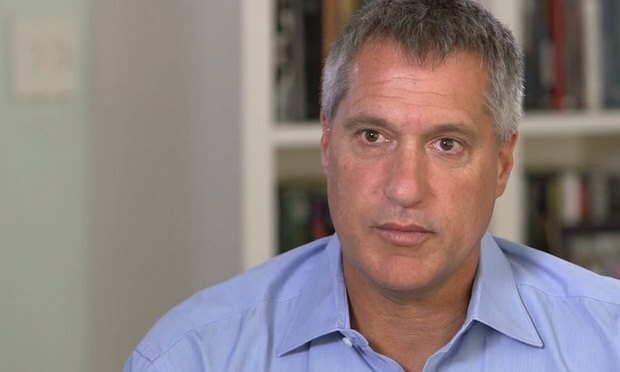 A Manhattan appeals court has dealt a substantial blow to Steven Donziger’s long-running fight against Chevron Corp, suspending him from practice based on a judge’s finding that he used “fraud” and “coercion” to push an Ecuadorian court to hit the oil giant with an $8.6 billion judgment for pollution in the Amazon rain forest. U.S. District Judge T.S. Ellis declared a mistrial on the 10 remaining counts after polling the jury. The trial, which is before Manhattan Supreme Court Justice Barbara Jaffe, is the 11th regarding Johnson & Johnson’s allegedly asbestos-laden talcum powder, which plaintiffs say is giving them cancer. Defense attorney James Lynch, of New York’s Lynch Daskal Emery, said Daniel Blouin, a New York shareholder at Simmons Hanly Conroy, resorted to “incurable character assassinations” and “outrageous remarks” during trial.